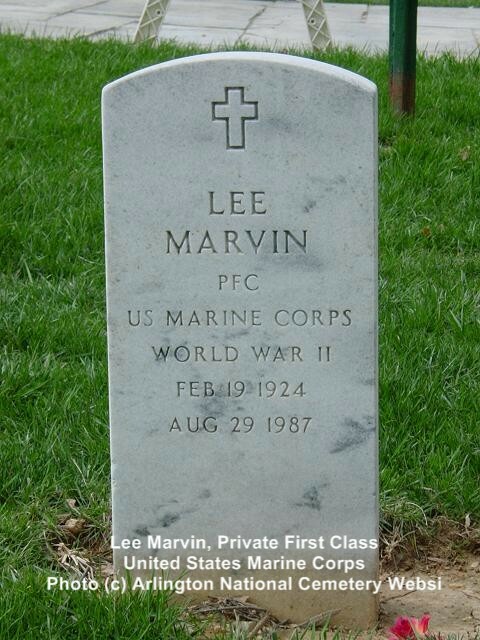 Lee Marvin was born on February 19, 1924, he served with the Marine Corps during World War II in the Pacific and was awarded a Purple Heart for a wound that he received there. On his return, he became a movie actor and starred in a number of motion pictures until his death in Arizona on August 29, 1987. 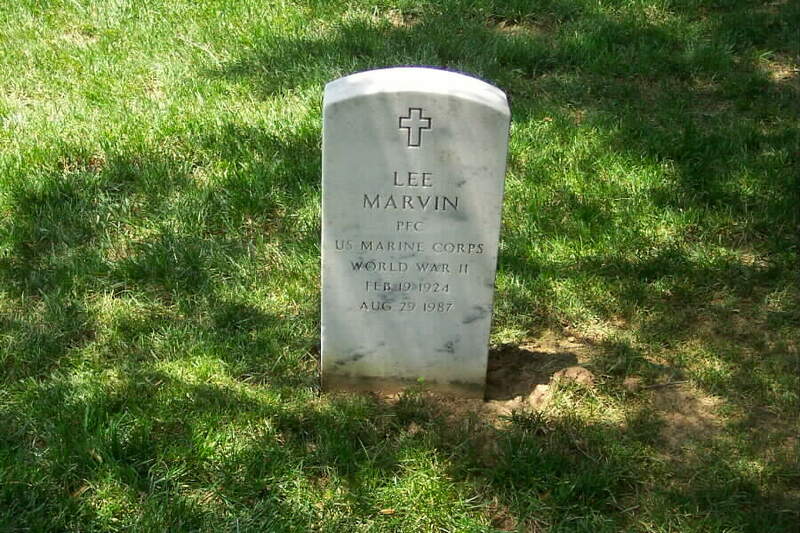 He is buried in Section 7-A of Arlington National Cemetery, not far from the Memorial Amphitheater and the Tomb of the Unknowns. 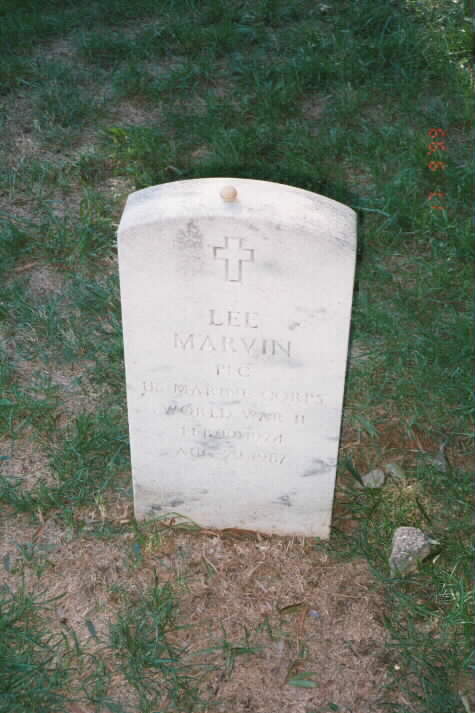 The message says that Lee Marvin appeared on the Tonight Show in the 70's when host Johnny Carson brought up Marvin's record in the Marines. Carson said people may not have known that Marvin fought in Iwo Jima, one of the best known battles of World War II, and was awarded the Navy Cross. Marvin then tells a story of heroism in battle about the bravest man he ever knew who was also awarded the Navy Cross ... Bob Keeshan who later became best known as Captain Kangaroo. 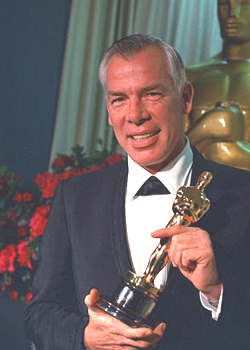 We can't say for sure whether actor Lee Marvin ever related something like the story described to Johnny Carson on the Tonight Show (Marvin was a guest on the show seven times during Carson's tenure as host), but the details of the anecdote are undeniably false. Finally, neither of these men served together and certainly neither of them earned the Navy Cross for bravery while serving in the Marine Corps.